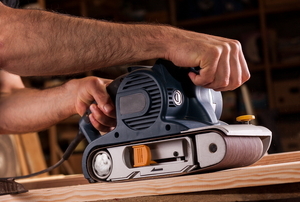 Build a great looking desk cheaply and easily with this guide. 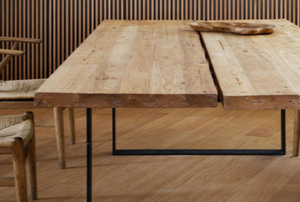 A wood table may seem like an intimidating task, but it's actually simple. 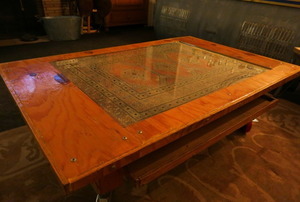 Check out this inexpensive option for getting a functional dining room table using some simple materials. 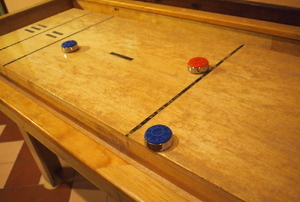 Add to the fun by making a shuffleboard table for your sports bar. 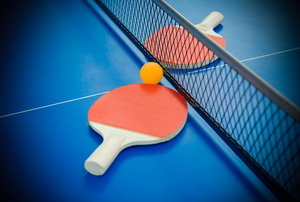 Get the most out of your ping pong table by fixing the surface when it has problems. 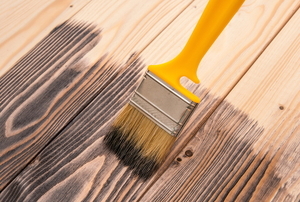 Add the finishing touches to your self-built ping pong table or refinish an old one with a simple paint job. 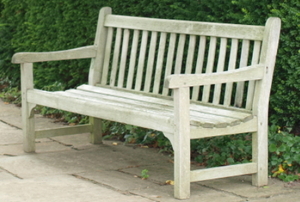 Protect your wooden garden bench from decay and give a touch of personal charm to the space with one simple solution. 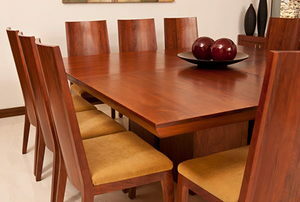 If your dining-room table leaf is old or worn, make a new one to replace is in six steps. 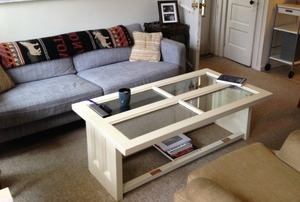 For extra space and functionality, build a folding wall table instead of a regular table in just eight steps. Get all the fun of ping pong table without worrying about using up too much space. 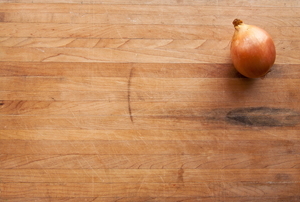 Butcher block tabletops are a popular choice not only for their beauty, but also for their practicality. Build your own in just a few steps. 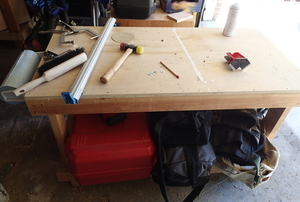 What Is the Best Wood for Workbench Tops? 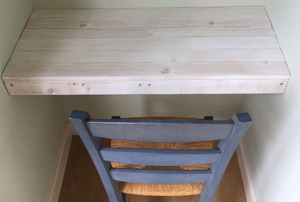 If you’re considering building a workbench or resurfacing your existing one, learn about the wood you can use for a top. 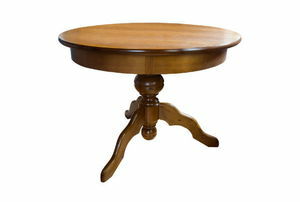 Follow these steps to repair a loose wooden table leg. 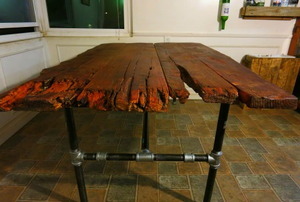 Follow these steps to build a cross leg table. 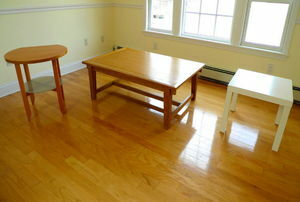 There are countless benefits to having a family-sized kitchen table in addition to a dining room table.